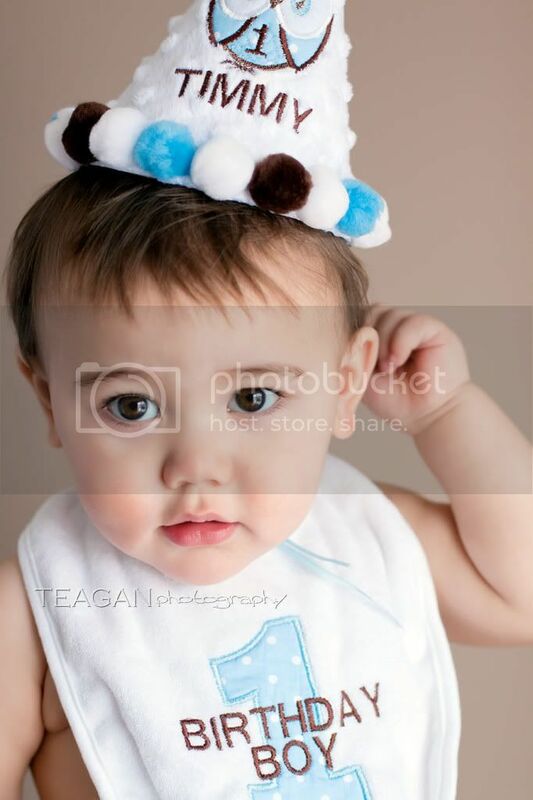 What a little man! 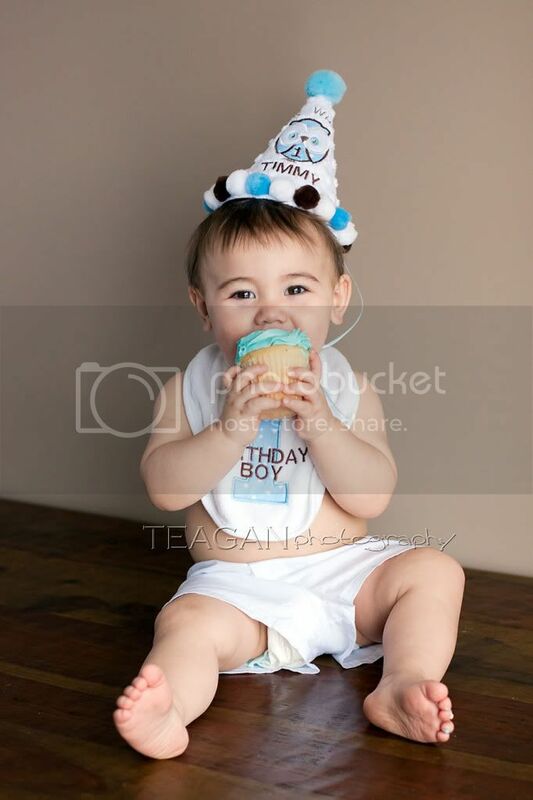 I had a blast photographing Timmy for his first birthday. 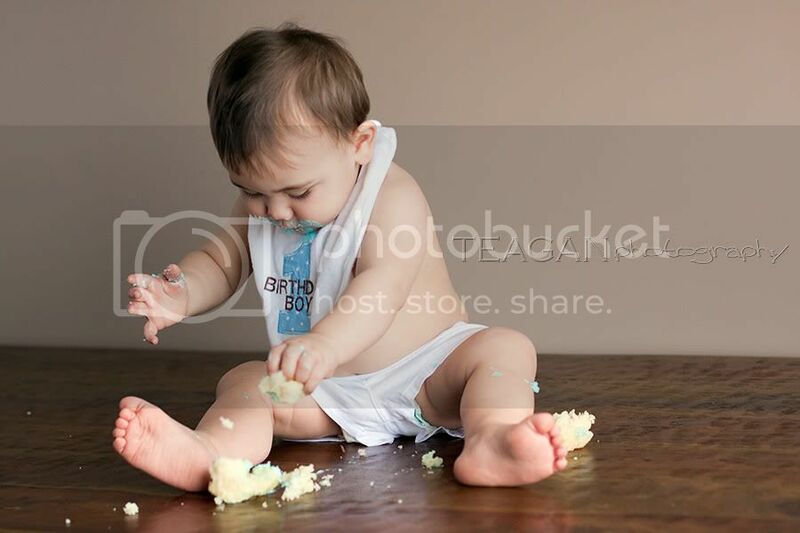 I love cake smash sessions because they seem more like fun and less like work! 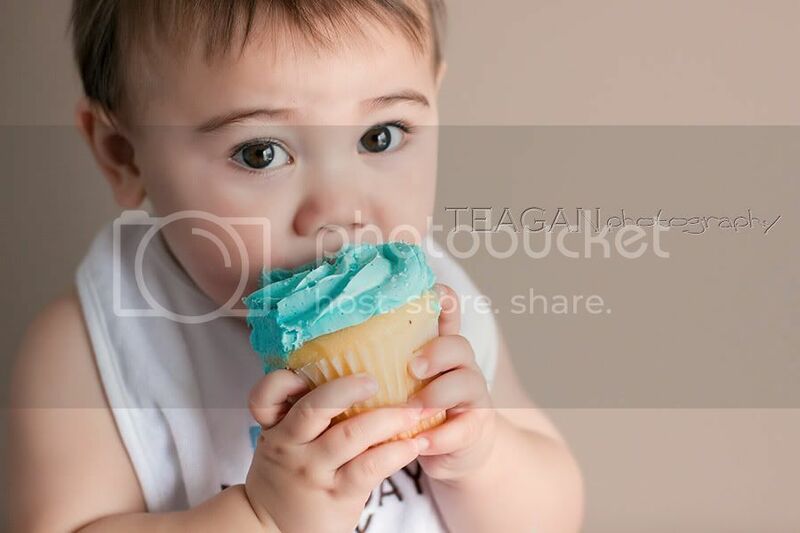 Timmy actually stayed fairly clean while eating his cake. He did give himself a decent blue butter-cream beard and then got into the smash part of the session after all the icing was gone. Happy birthday Timmy! 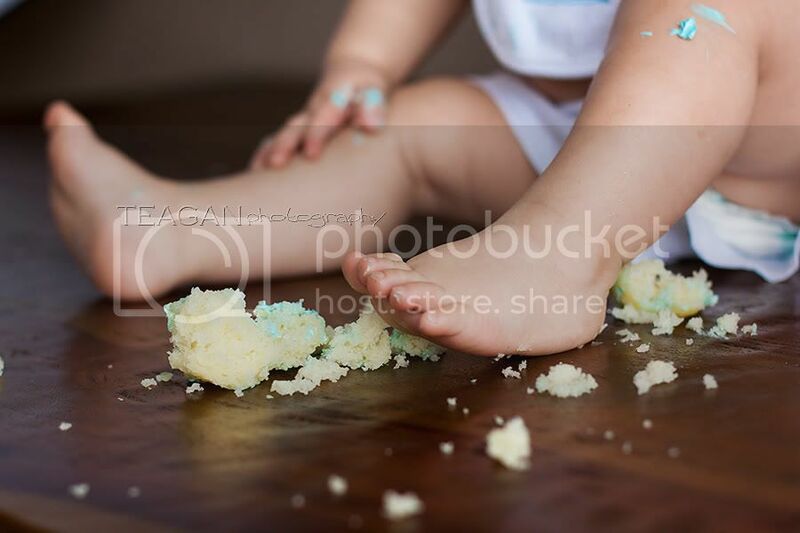 If you are interested in booking a cake smash session for your own little one, please contact me. It’ll be lots of fun!